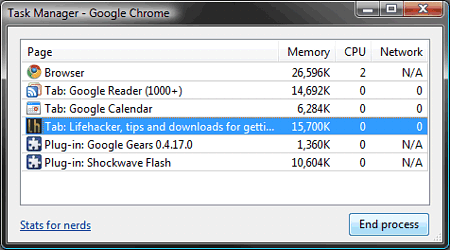 Google Chrome Tricks Secrets: This browser is the freeware created by Google. Nowadays, it is the best web browser used globally. It offers many useful features. 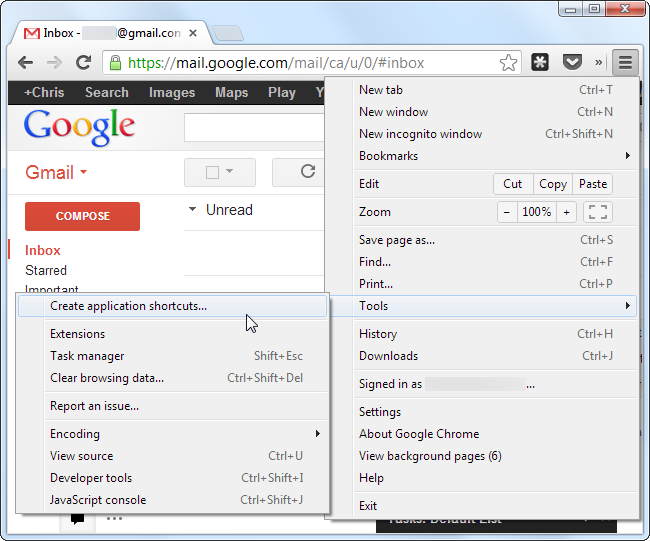 You can download many extensions and themes for Chrome browser. 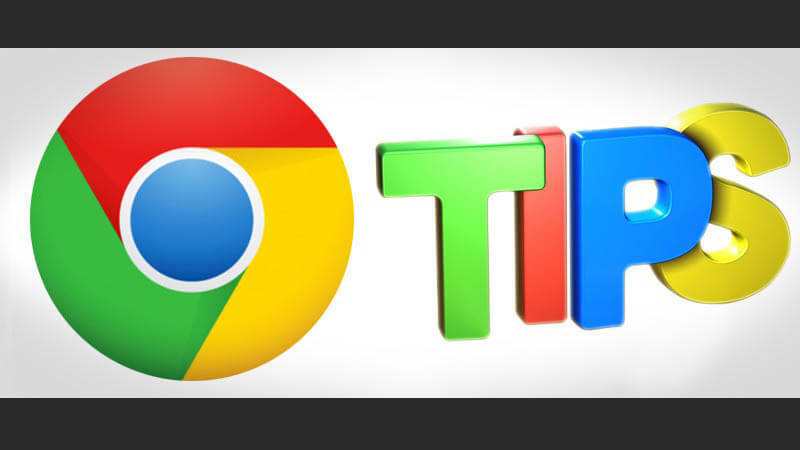 If you have not downloaded Chrome for your PC, then download it now to enjoy its maximum number of features, and today’s topic is on Google Chrome Tricks also on some tips available that how to make things easy as handy for you on Chrome! This article is for the existing Chrome users. The Chrome users think that they know every Chrome tips and trick. There are many tricks which you might not know. 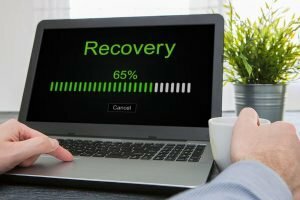 In this article, you will know the cool tricks and some valuable tips that every user must know. 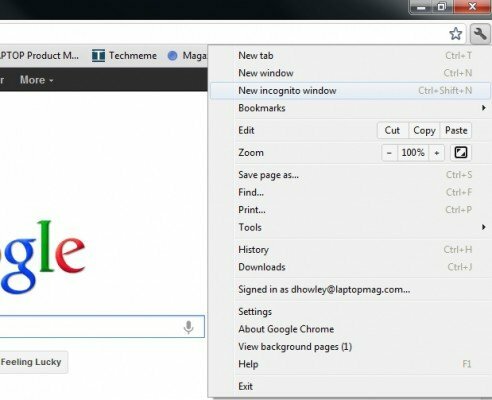 The following are the top 10 Google Chrome tricks. This trick enables you to see only the icon of opened website. 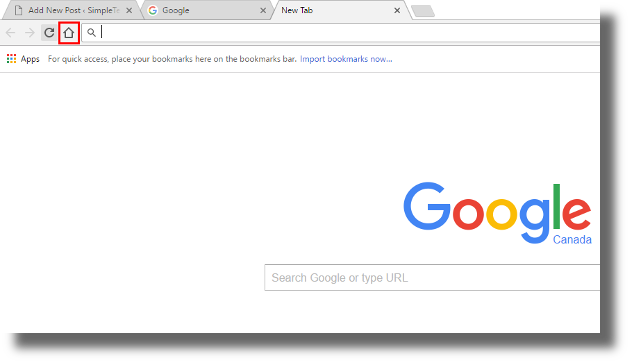 It means that you can hide the title of the tab to make the tabs visible in less space. 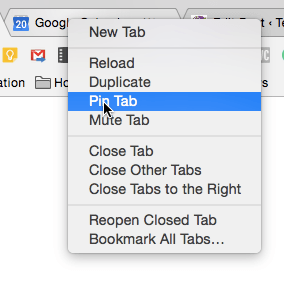 The Chrome users can use this app to display all the opened tabs clearly. When you open lots of tabs in Chrome, then it gets hidden in the small arrow mark. So, the Pin Tab option enables you to view all the tabs icon clearly in a row. Right-click on the tab and you will see the Pin Tab option. Clicking on this option will active this option. 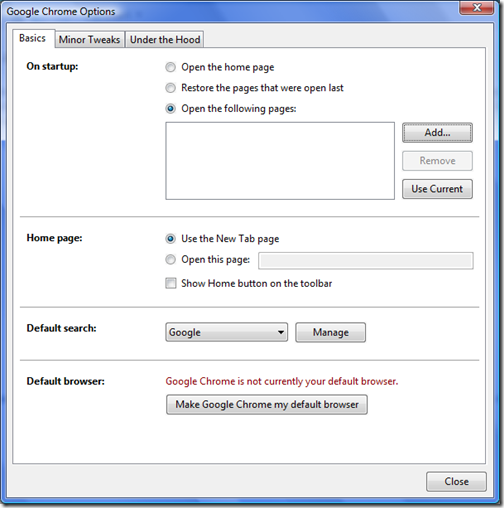 Google Chrome offers many free extensions and features. The features include the Home Button. 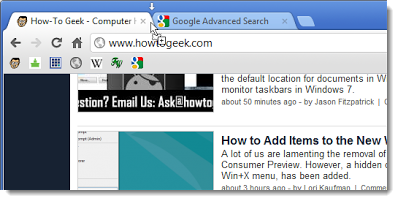 The Chrome users can follow a simple step for displaying the Home button. Tap on the ‘Wrench Icon’ located at the top-right corner of the page. Then select Preferences option. You will notice a checkbox for “show Home button in the toolbar.” The shortcut method of going to the home page is Alt-Home, but the users who want the home button in the chrome page can search the button. You can make a shortcut to the website which you visit regularly. Click on the wrench icon and tap on the “Tools” option. Click on the “Create application shortcuts.” There is another option for creating website shortcut on the Windows desktop. Click on the Omnibox. Then drag and drop the URL to the desktop. The Omnibox is the URL address bar present in the Chrome page. You can use the Omnibox for mathematical calculations. You don’t have to open the calculator when you are working on the Chrome. It is very simple to use. You don’t have to follow any steps for this. Just type the desired equation on the Omnibox. You will notice the answer below the Omnibox. It is a very useful option available in your Google Chrome. It displays the space occupied by the tabs you have opened. Sometimes, when you open lots of tabs in Chrome causes your PC to work slow. This problem occurs when a site causes some issue. You can detect the infected site in the Task Manager. The shortcut method of opening the Task Manager is pressing Shift+escape key. You can open the last left and selected sites in the Chrome. Click on the Settings, then “On startup” option. In the “On startup,” dialog box activate the “open the homepage” or “open the following page.” The first option lets you open the homepage on startup. The second option enables you to select the sites you want to open on startup. 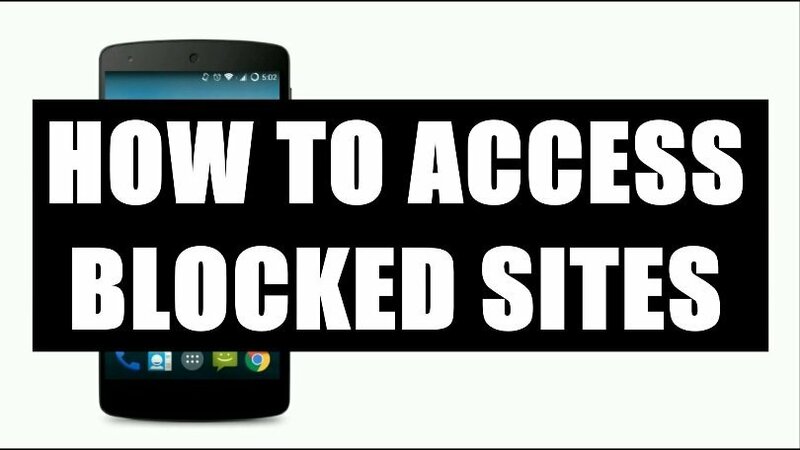 The tricks of Chrome makes the sites easy to access. With the help of shortcut keys, you can navigate from one tab to other. Pressing Ctrl and Tab can navigate from one tab to another tab. You can press Ctrl and 1 to navigate to the 1st Tab, Press Ctrl and 2 to navigate to 2nd Tab. You can copy this process to navigate to as many tabs you have opened. You can navigate to the last opened tab by pressing the Ctrl and 9. 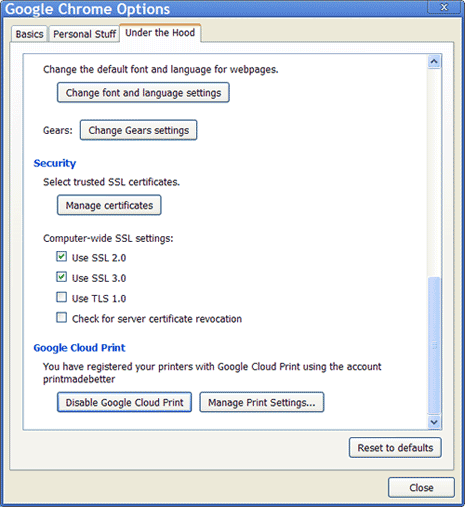 You can organize the Google cloud print in the settings. Click on Under the Hood > Google Cloud Print. 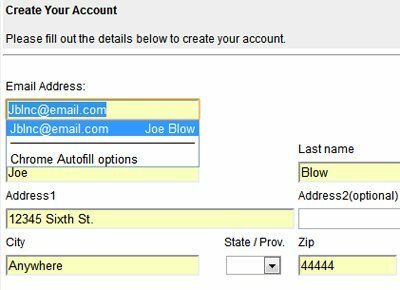 Your printer will get connected your with Chrome by following the above step. It allows you to print your documents or files whenever you want. You can link your printer with Chrome by following the above step. Chrome also supports the wireless printers. This trick enables you to surf privately. In other words, Chrome your browser history and downloaded items are not saved by Chrome. You can activate this option in Settings > new incognito Window or Settings > right click on open link in incognito window. So, by this way, you can do a private browsing. So, these were some awesome Google Chrome Tricks Secrets. These tricks can make your internet surfing experience easier and filled with tricks so that you will always be handy to your shortcuts methods. So, don’t forget to use these cool tricks while using Chrome.